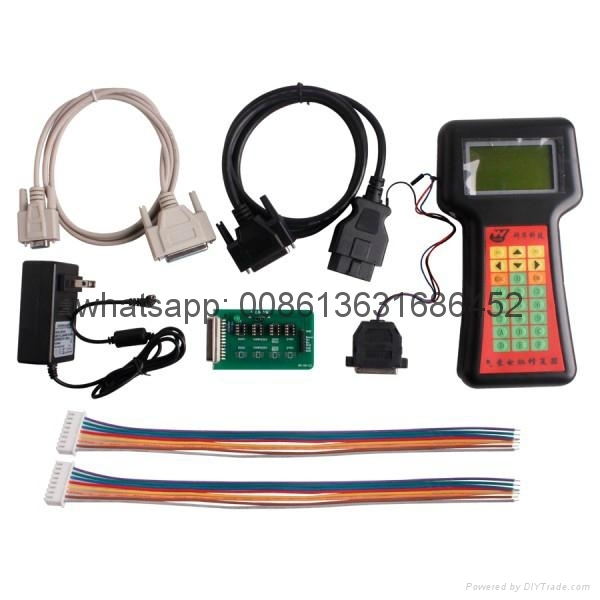 Airbag Resetting and Anti-Theft Code Reader applicable to Volkswagen vehicles,can read out the code quickly as well as reset the airbag precisely. Attention: This device can't update now ,please kindly note. When an explosion occurs in an airbag or the SRS light is turned on accidentally, commonly the airbag controller should be replaced since the traditional tools cannot clear the trouble code. Actually, the controller can be used normally again after the trouble code is cleared, if there is no damage to the controller's hardware. This item is used to reset the airbag. 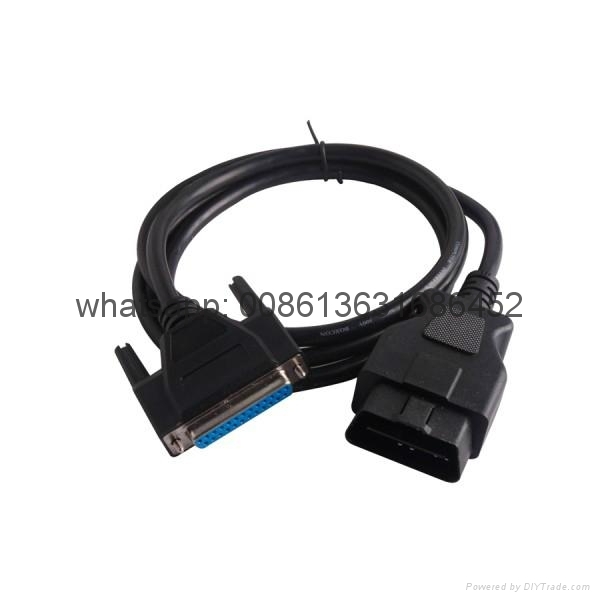 1.Big display screen, quick and convenient. 2.Read/write and save the memory of the airbag currently not supported. 3.VW airbags can be restored by K-line and OBD-II line. Applicable to Volkswagen vehicles. It can quickly read out the anti-theft code. 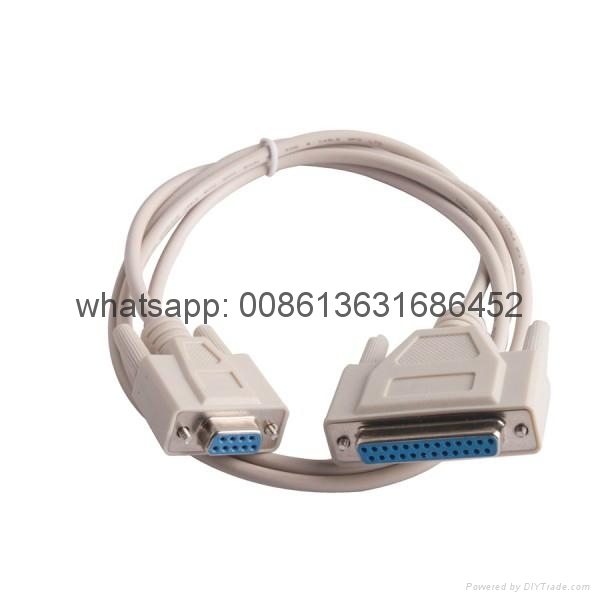 Without this code reader in hand, you have to get the anti-theft code through special maintenance station from VW manufacturer. 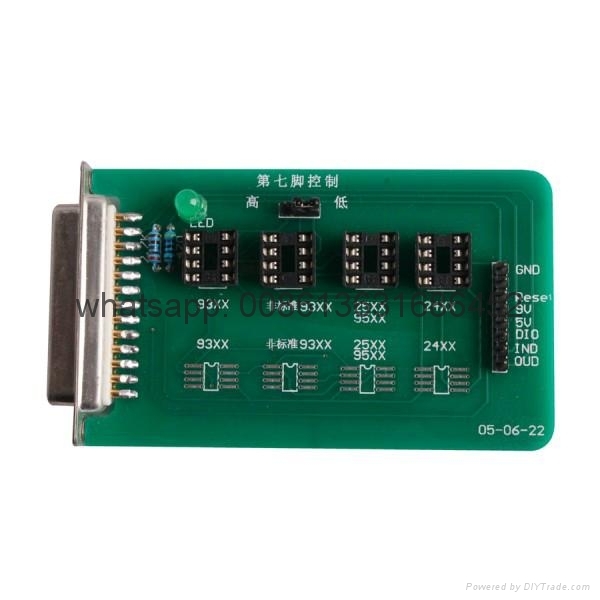 Now with this code reader you can read out the code quickly. So this is a very useful function. Applicable to the following Volkswagen/AUDI vehicles. It can quickly read out the anti-theft code. 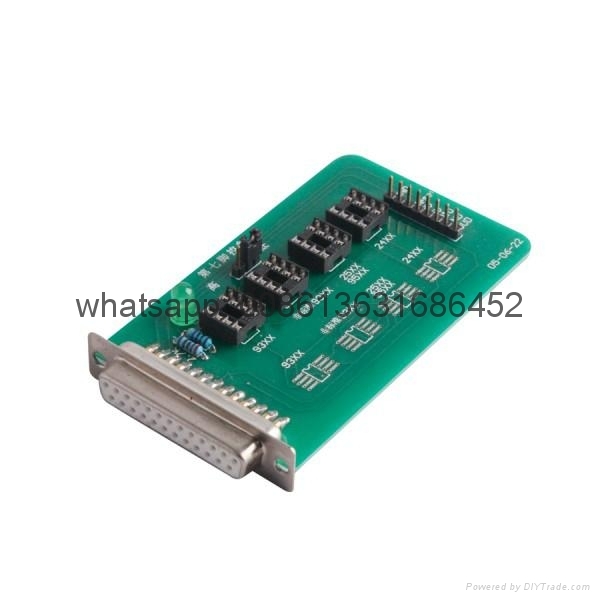 Without this code reader in hand, you have to get the anti-theft code through special maintenance station from VW manufacturer. 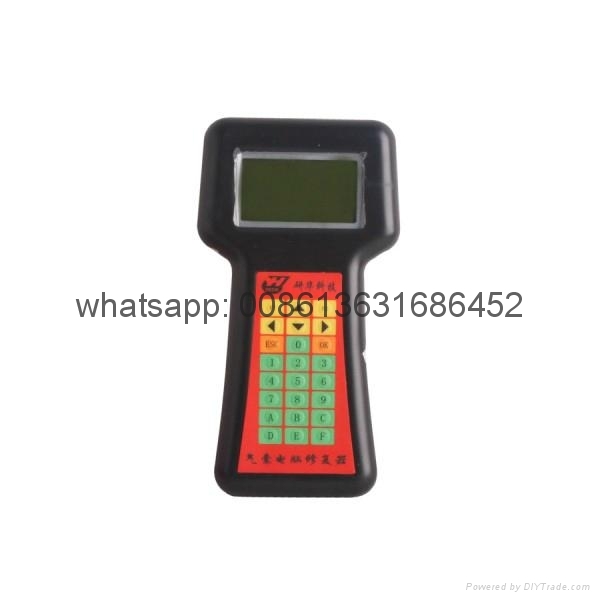 Now with this code reader you can read out the code quickly. So this is a very useful function.